The woman's fiancé, Enrique Cruz, told "Inside Edition" that when he arrived at the Rino Center at 3:30 p.m. to pick her up from the 12 p.m. procedure, doctors claimed they were waiting for anesthesia to wear off. "Based on the recommendation of Laura's physicians, and after hours of agony and consideration, our family moved Laura to a more comfortable facility late last night. "Laura is peacefully resting and her fate is in the hands of God," Angie Avila posted on the GoFundMe page last week. 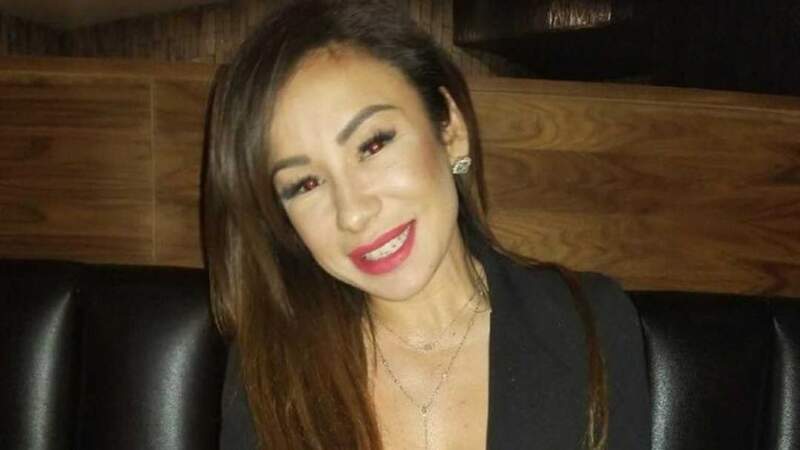 Avila's family attorney told TMZ that her death "is not in vain," cautioning others against traveling south of the border for discounted cosmetic surgeries. "She had the best of life in front of her until this tragic, unfortunate and senseless death. So that her death is not in vain, people should think of Laura before they look for cross border discount surgery." "They should do their homework and investigate the experience, training and track record of anyone before they sign up," he continued.